This dunk by Deron Washington on Danny Green was a classic, so I just had to re-up it. Brad Miller gets popped on two times by Mensah-Bonsu, Rice Krispies style....snap, crackle, Pops. 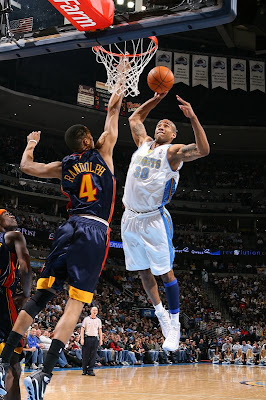 Since so many of his teammates were getting smashed on last night, you know Anthony Randolph had to get in on the act. 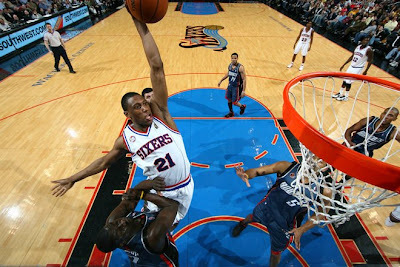 Thaddeus Young with the monstrous rim rocker over DeSagana Diop. Jamel McLean knew how to make his only basket of the night count for something other than 2 points. By the way, Lavance Fields has onions. Al Harrington spins baseline and then bangs on two Clippers. It's about time I got some Hakeem on this site, so here he is posterizing Patrick Ewing. D-Wade with the monster slam over Darko. Lebron drops the sledgehammer on Brook Lopez. 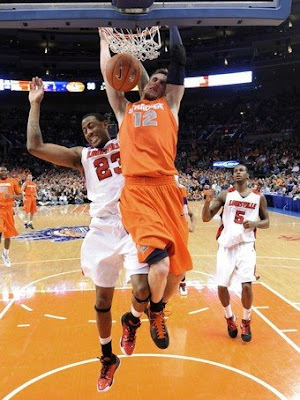 Jeff Pendergraph posterizing Paul Harris. I don't know what's better...this dunk from Cole Aldrich or Gus Johnson's reaction. Check out this nasty dunk by Western Kentucky's Sergio Kerusch. Props to wkuricker for the vid. Check out this sick older dunk from Kobe all over Hakeem Olajuwon's back. It didn't count but it's still pretty damn nice to look at. 2009 NCAA Tournament: What Will Be This Year's Chris Douglas-Roberts On Kevin Love Dunk? Did I miss anyone? and who you got? MJ with the reverse baseline jam right in Larry Nance's grill. for the 1st vid and ukcat8fan for the 2nd one. 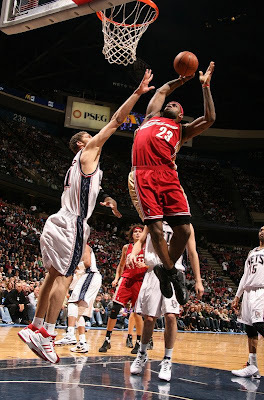 Lebron with the nasty dunk on Damon Jones. I know I got skillz man...I know I got skillz. Kelenna just got a dose of the Shaq Attack. Don't try this one at home kids. 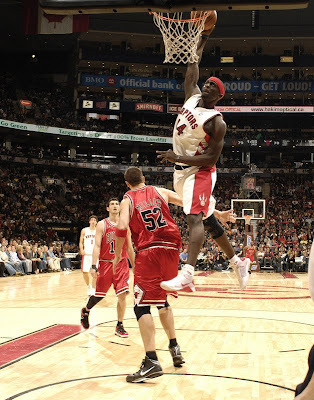 Saying that Vince dunked on Przybilla does not do this dunk justice. Damn, I guess Vince still got it huh? 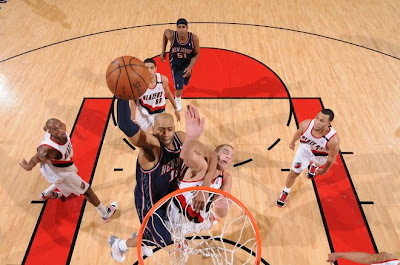 Vinsanity at his finest! 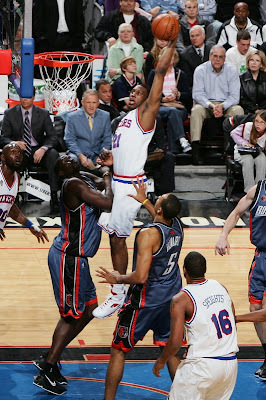 Jeremis Smith sonning DeMarcus Nelson. Ca-caw! 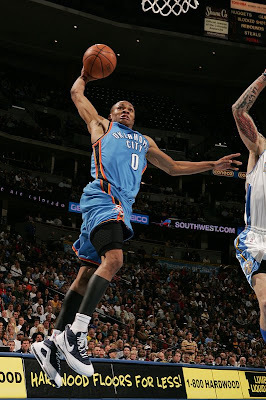 Russell Westbrook giving the Birdman the bizness! Larry Nance certainly deserves to be featured on You Got Dunked On, since he was one of the best dunking big men of all time.